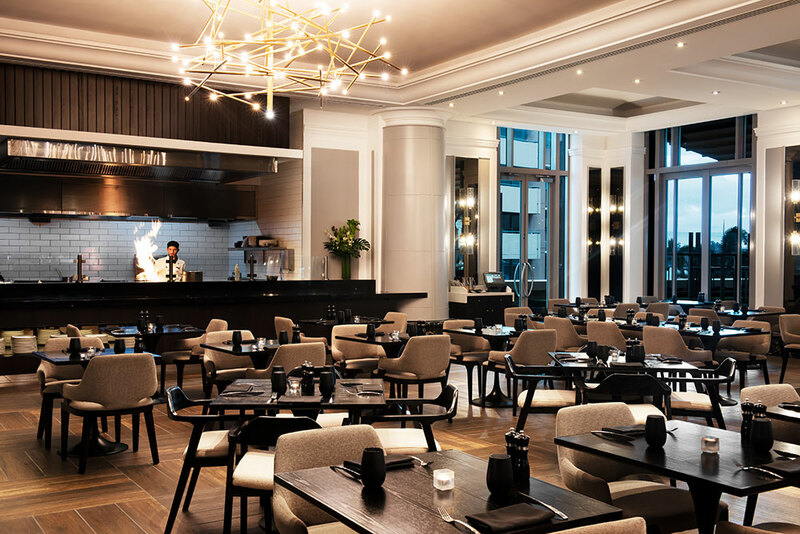 The generous team at Brisbane Marrriot Hotel are giving one lucky Must Do Brisbane reader the chance to experience a night in a beautifully newly-refurbished luxury room with extras, valued at $650. To be in the draw to win this mini-break, ENTER BELOW, and good luck! BY BECOMING A SUBSCRIBER YOU AGREE TO RECEIVE MATERIAL FROM BRISBANE MARRIOTT HOTEL PLUS OUR NEWSLETTERS WHICH CONTAIN EXCLUSIVE "SUBSCRIBERS ONLY" PRIZES!